With Readly you can read iPhone: The Complete Manual and thousands of other magazines on your tablet and smartphone. Get access to all with just one subscription. New releases and back issues – all included. From making calls and sending texts, to browsing the web and playing music, Apple’s iPhone is a miraculous device. 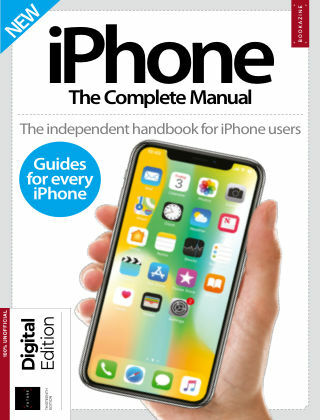 In iPhone The Complete Manual, we take you through every step of using your iPhone, iOS 11 and the millions of amazing apps available.